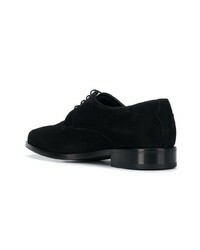 Pier One Suede Lace Ups In Black With Wedge Sole £41 Free UK Shipping! 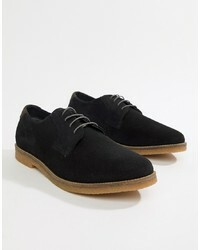 Pier One Lace Up Shoes In Black Nubuck £45 Free UK Shipping! 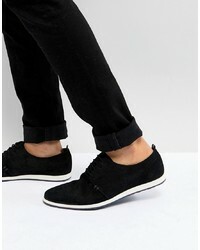 Silver Street Faux Suede Lace Up Shoes In Black £32 Free UK Shipping! 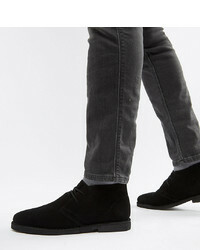 ASOS DESIGN Wide Fit Desert Boots In Black Suede £32 Free UK Shipping! 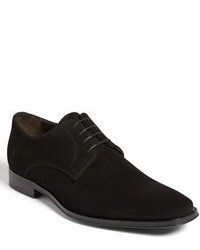 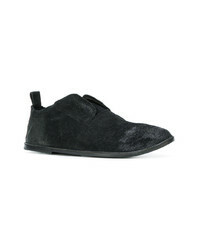 Burberry Velvet Derby Shoes £473 Free UK Shipping! 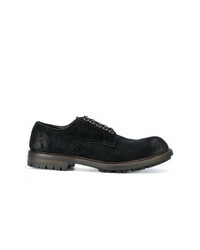 Cerruti 1881 Ridged Sole Boat Shoes £254 £507 Free UK Shipping! 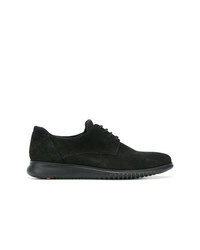 Bottega Veneta Derby Shoes £508 Free UK Shipping! 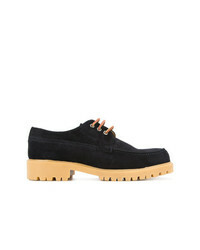 Lloyd Abot Shoes £148 £174 Free UK Shipping! 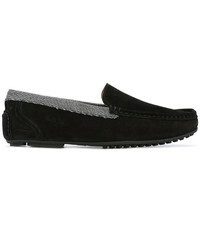 Marsèll Pull On Loafers £221 £368 Free UK Shipping! 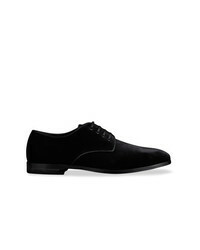 Prada Pointed Toe Oxford Shoes £527 Free UK Shipping! 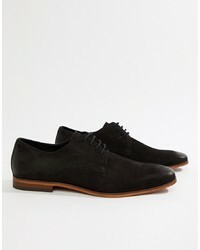 Dolce & Gabbana Lace Up Shoes £359 £512 Free UK Shipping!